We have a lot of computer in our network. Our network speed is not too much. Sometimes especially in mornings our internet connection slows down. 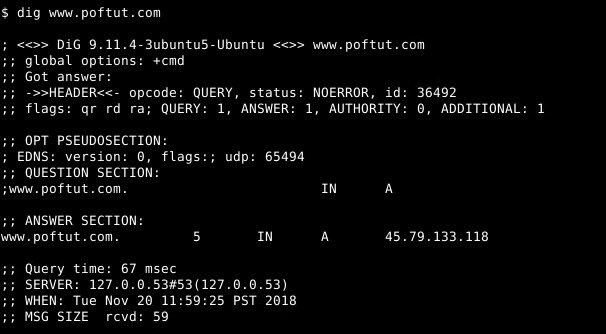 How can solve this with some dns related tricks? Dns is one of the mostly used network protocol. It can effect the internet speed. Making some optimizations will develop your internet experience. Caching is to hold resolved dns queries in our dns server. There are different type and feature dns servers in the wild. Dnsmasq is one them which is very light. Dnsmasq can be used tftp and dhcp server too. 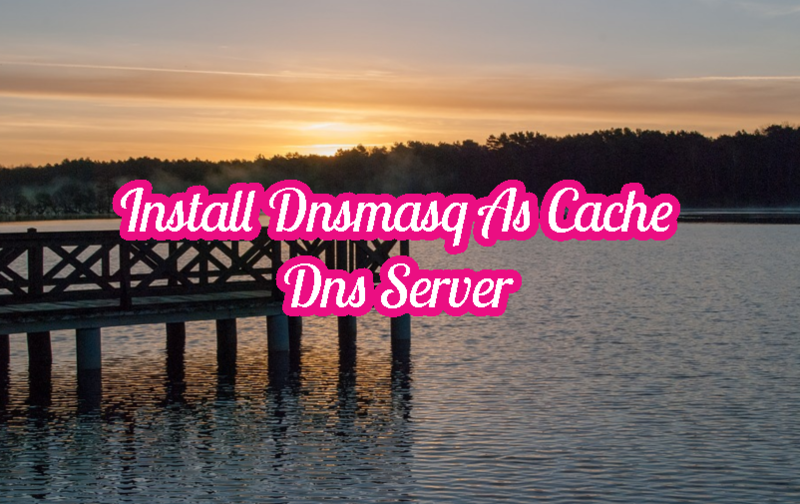 We can install dnsmasq easily like below. By default dnsmasq is not started after installation. We will start the dnsmasq with the systemctl restart command like below. 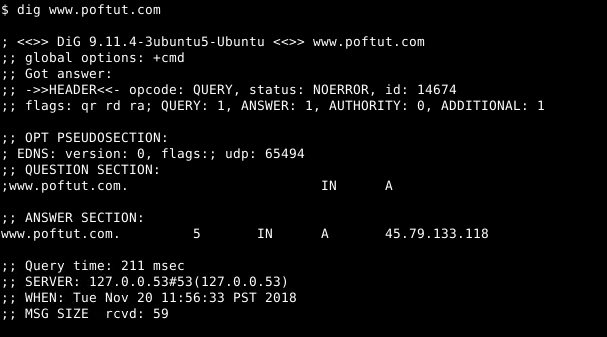 LEARN MORE How To Direct and Reverse Ip Look Up With Nslookup In Linux and Windows? We can see that Query time: is about 67 miliseconds which is better than from previous DNS request which is 211 miliseconds. How To Shutdown Linux System?